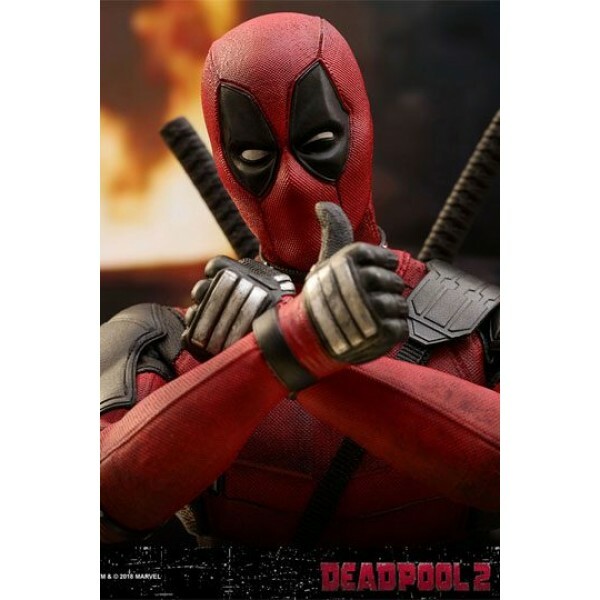 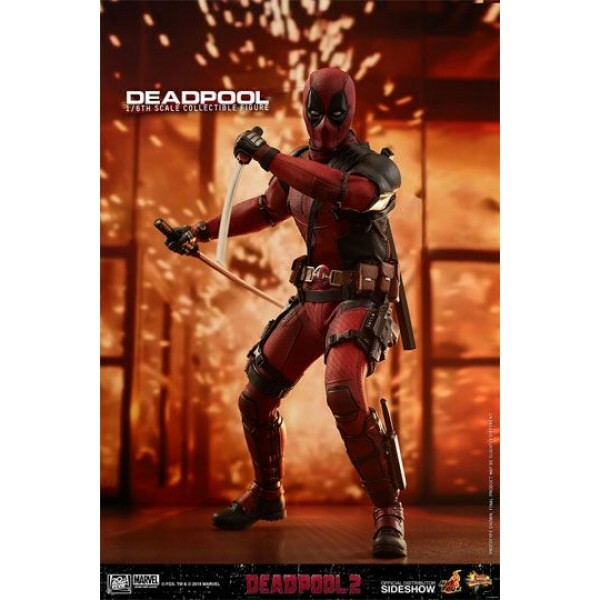 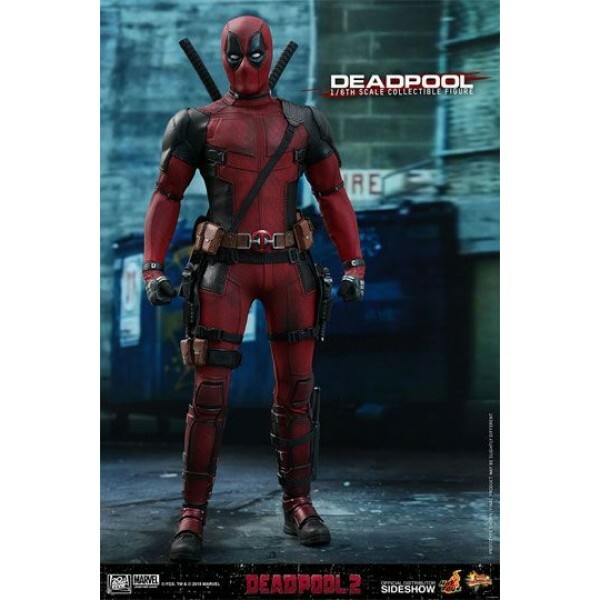 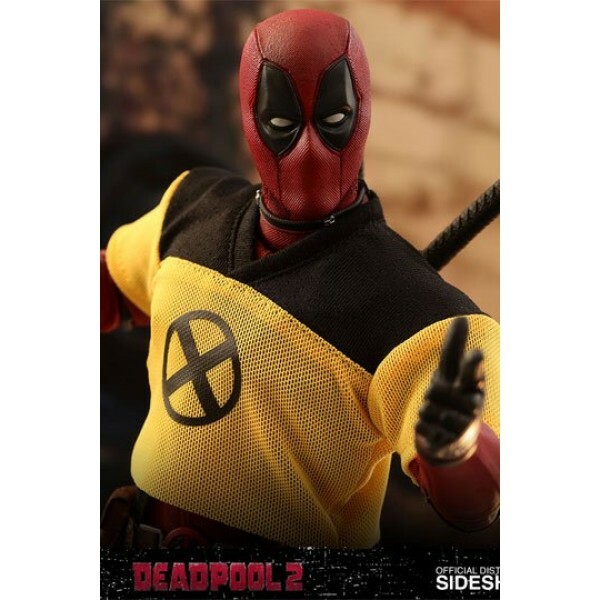 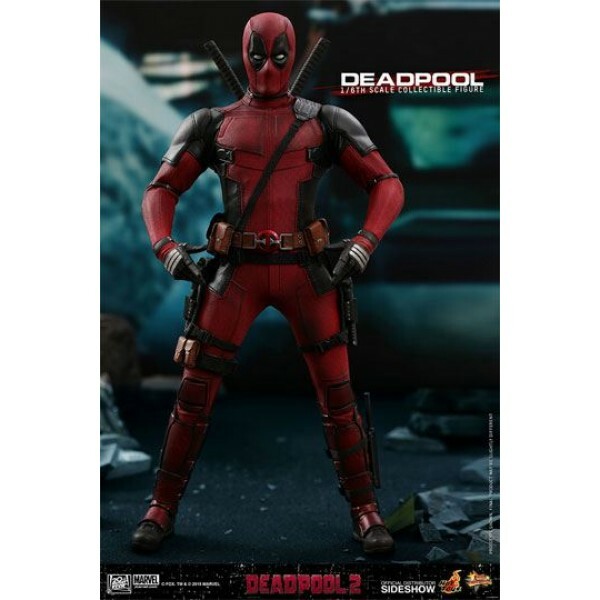 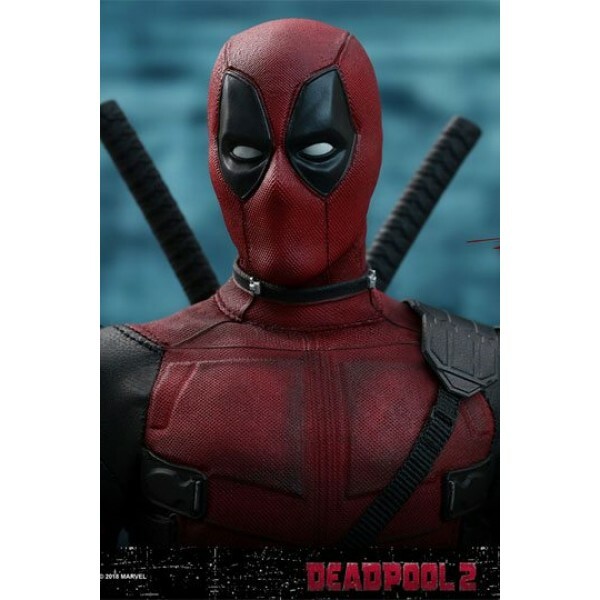 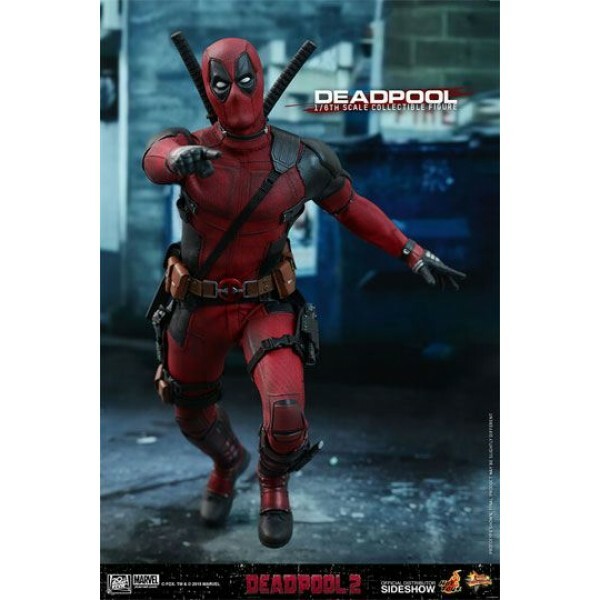 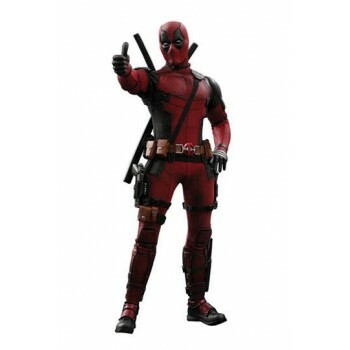 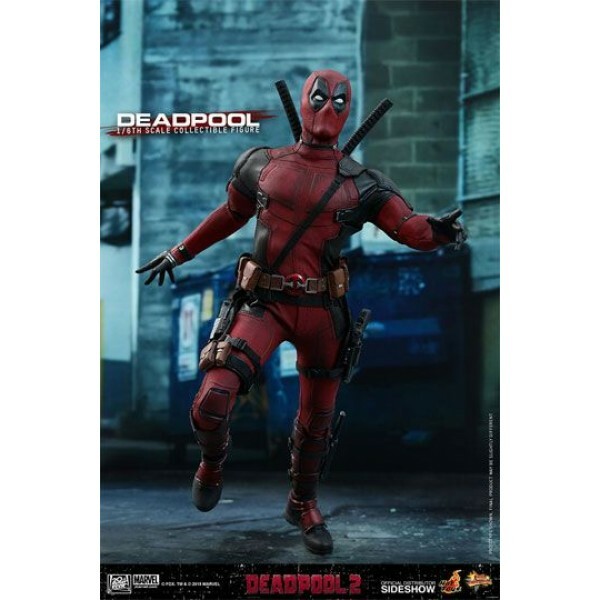 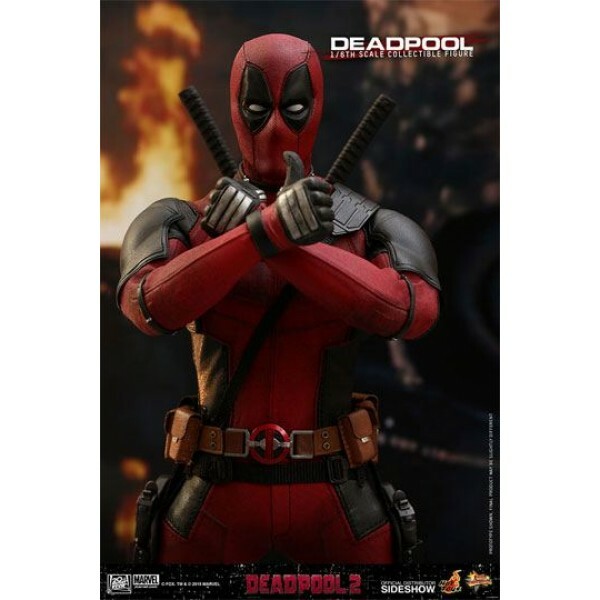 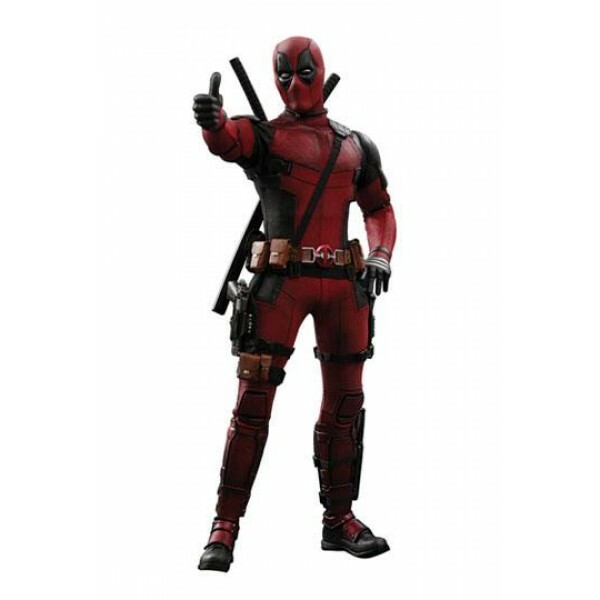 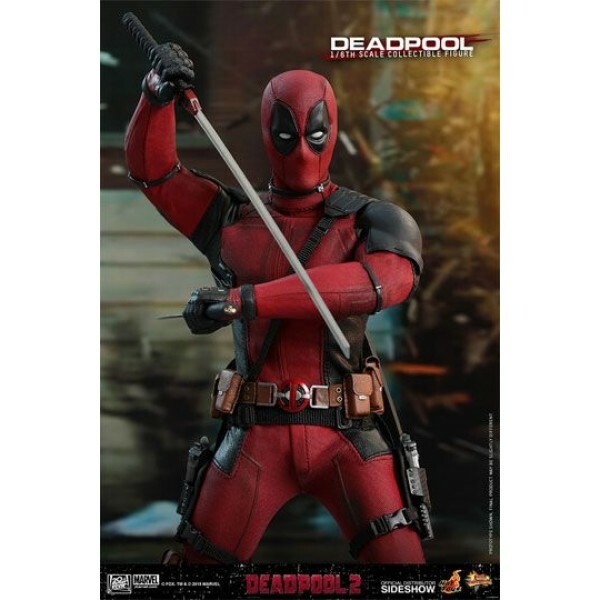 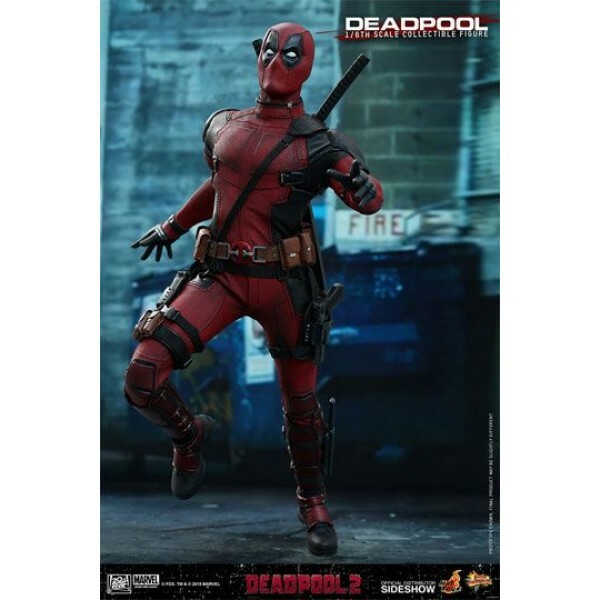 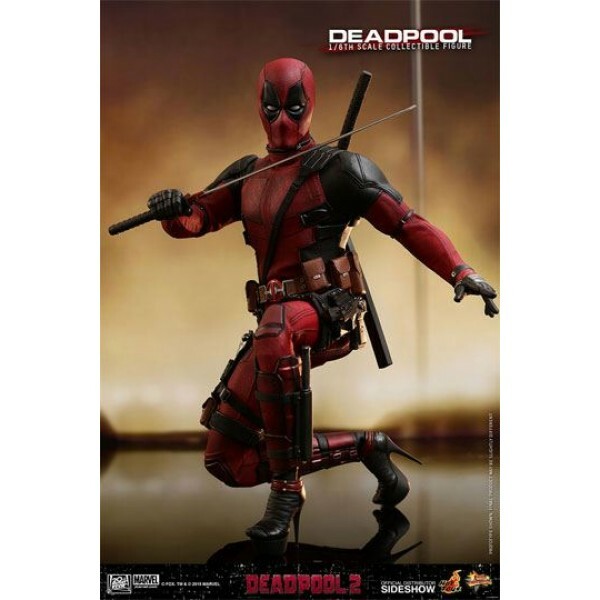 The movie-accurate collectible figure is specially crafted based on the appearance of Deadpool from the film. 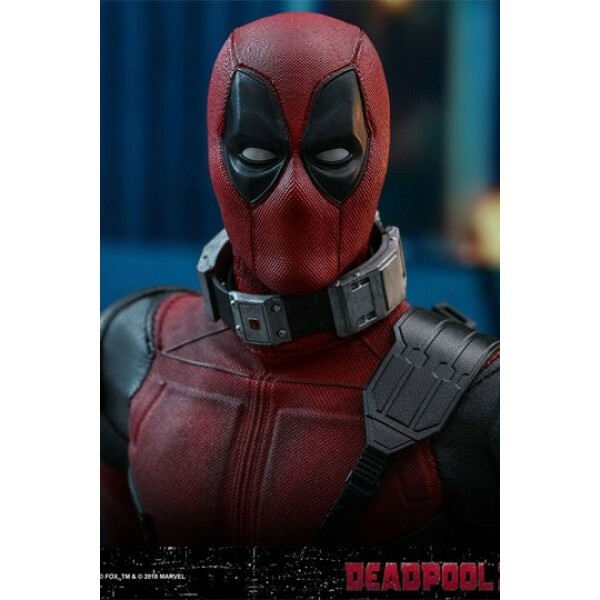 It features a masked head sculpt with 5 pairs of interchangeable eyepieces to create numerous combinations of Deadpool's expressions, an iconic red and black Deadpool suit made with new materials and excellent tailoring. 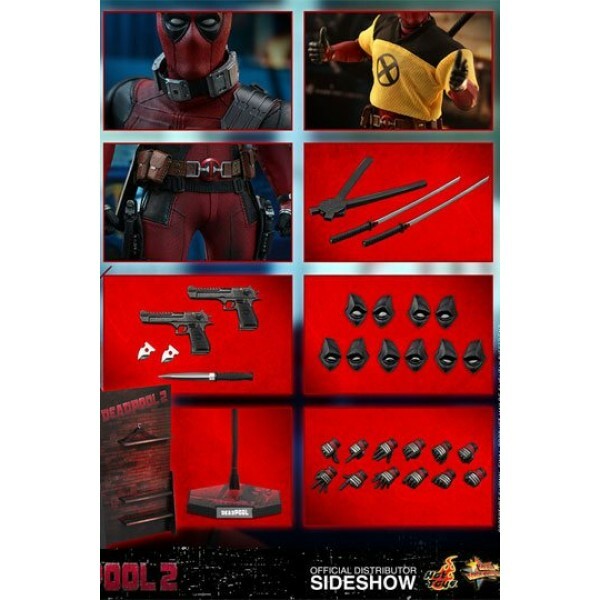 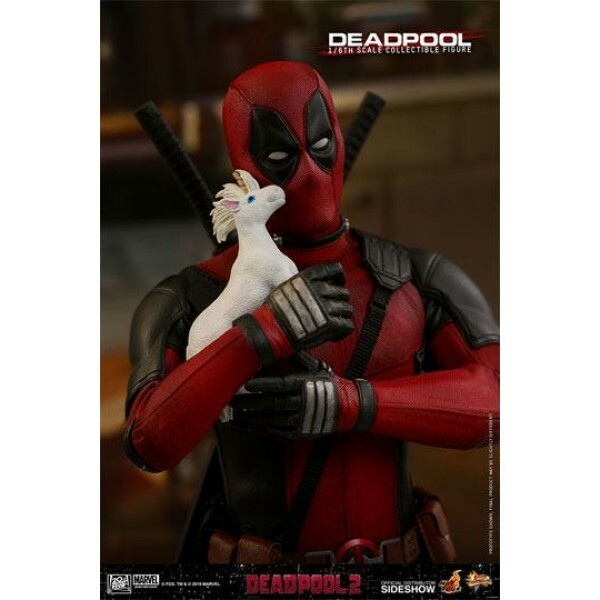 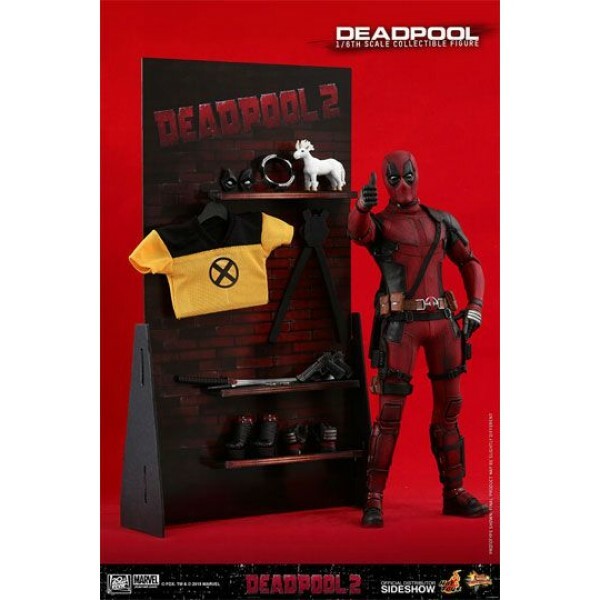 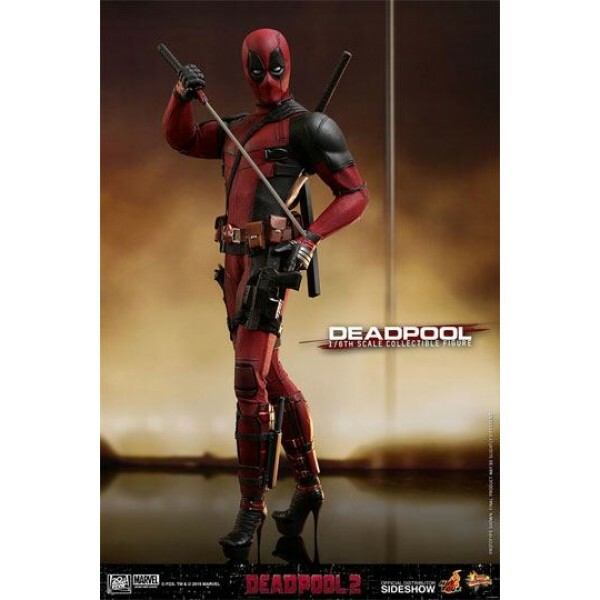 The figure also specially features Deadpool's signature weapons including a pair of metal swords, a dagger, and pistols, DP's favorite mystical animal toy unicorn, a pair of interchangeable high heels, an X-Men Trainee jersey, a wearable neck device, and a variety of interchangeable hands available for different gestures. 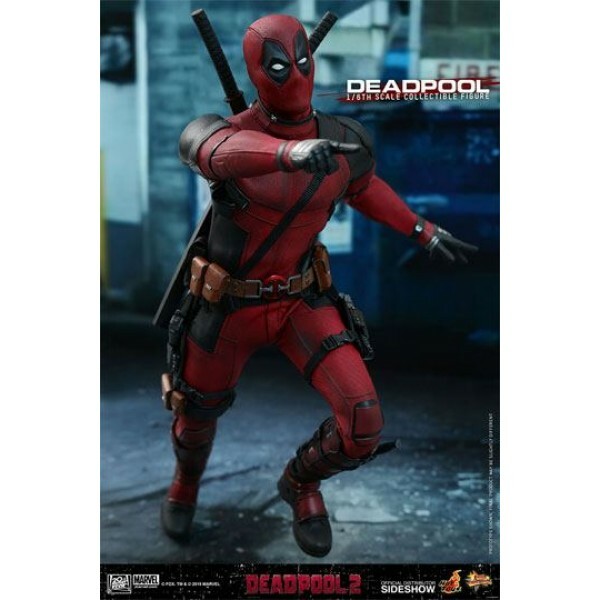 This figure also includes a specially designed Deadpool 2 themed dynamic figure stand perfect for aerial poses!